A saint for our time. 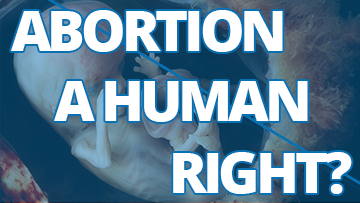 March 18, 2019—Abortion a Human Right? Waging war on life at the UN.